- Vandal resistant kit with surface colour video door panel complete with speak and open LED's, videophone and PSU. 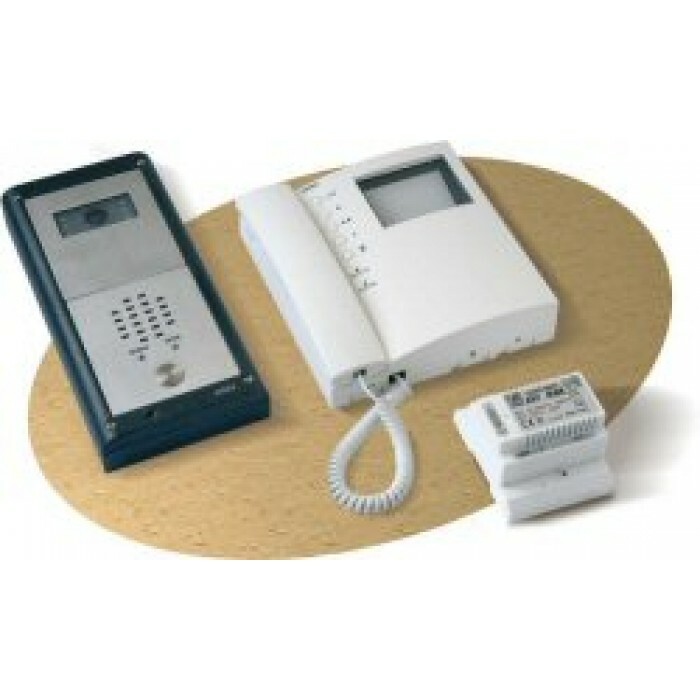 - The kit can be expanded up to 4 entrances each with 2 call buttons and 4 videophones per apartment. - Features include intercommunication between videophones, camera recall of any door, privacy facility and door open indication. Videx access control kits and components from the UK’s leading independent Videx supplier.